This is part deux of our conversation with Carolyn Fung & Paul Juricic who were grad students at The Centre for Digital Media. Their final project at the CDM was Project ACME, a personal archiving tool to collect and sort your digital data. We start off talking about the amazing physical archives they visited. For the sake of your sanity in the following notes, “Paul” is our guest. “Host Paul” is the co-host who says he loves pop music. Carolyn tells us about the treasures of The Museum of Vancouver and the Planitarium. Organizations like the institutions mentioned above don’t have the funds to create a digital archive for their treasures. Chris mentions the amazing Storycorps project as an example of a successful archive project. Carolyn shares that part of her work with NGX Interactive is about making an interpretive design. How do you make things relevant to people? It turns out that many TV shows in the late 80s and 90s reused tapes so there is no official record of the show USA Up All Night. Paul suggests we seek out Mél Hogan to learn more about the opportunities in archived data. Chris shares a fiction book that deals with digitizing books in a unique way, Vernor Vinge’s Rainbow’s End. We talk about the volume of pictures we take these days versus the past when we used film. Carolyn mentioned that she recently did a hike at Deep Cove and when they reached the top everyone pulled out their phones instead of enjoying the view. Paul says that he wishes the criticism around twitter wasn’t focused on the stream of conscience, or somewhat silly posts and concentrated on the broadcast or spam of companies that get in the way of communication. Paul uses BBM with a group of friends to stay in touch. There’s less corporate distractions and therefore it is a better tool than twitter for him. Paul tells the story of a This American Life episode where two friends were exchanging old pictures of themselves and one noticed his grandmother was in the background of his friend’s picture. Chris wants a Mr. Show with Bob & David sketch about people looking at old photos recalling the documentation process of the picture and not the subject matter. Paul wonders if there is any inch of Grandville Island that hasn’t been documented by people’s pictures. Paul discusses the future of Project ACME. Paul uses his traditional podcast plug time to tell us all that we should watch Fargo. Carolyn tells us to all go out to our local spaces that are trying to teach us about the local history, no matter the scale. They need our support and input. Host Paul is very happy that we had a tremendous number of live listeners during this show. Listen live at 7pm MST or 9pm EST on Thursday evenings. Find Carolyn on twitter, @carofung and Paul says you can find him on a sidewalk in East Vancouver. (Or Linkedin.) Thanks to both of them for joining us and patiently waiting for the release of this episode. Help us release more episodes, learn more over at patreon.com/msauce. 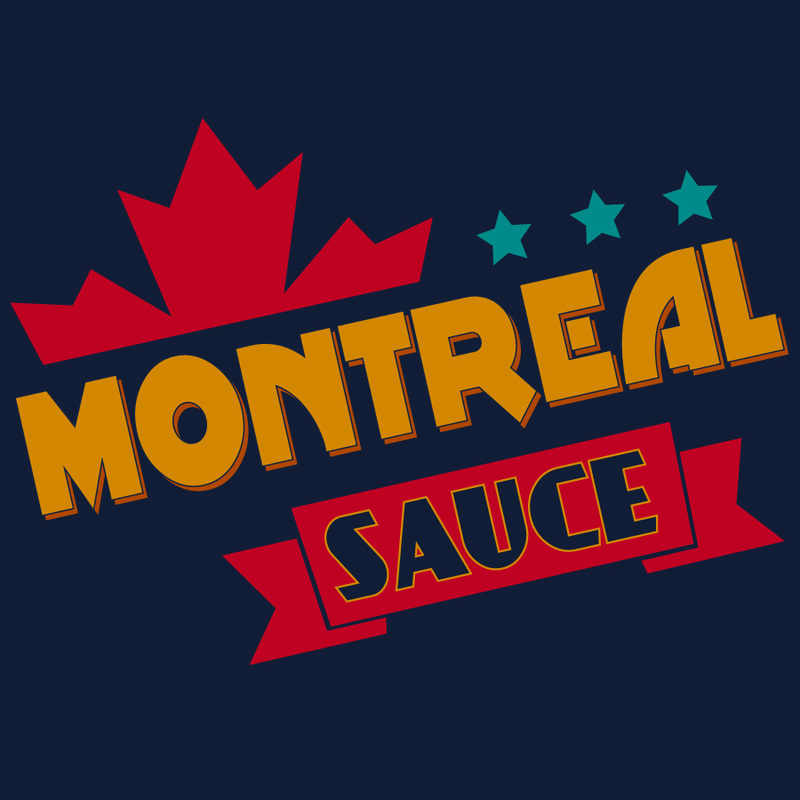 Or yell at us at facebook.com/montrealsauce.